Commonly known as peer instruction, this technique emerged from Harvard University in the early 1990s and has since spread throughout the education world. Using peer instruction, an instructor assigns pre-class reading or study, followed by questions that the students answer ahead of class. Instructional time is spent with the trainer analyzing trainees’ answers, discussing their thinking and answers with peers, then committing again to an individual answer. 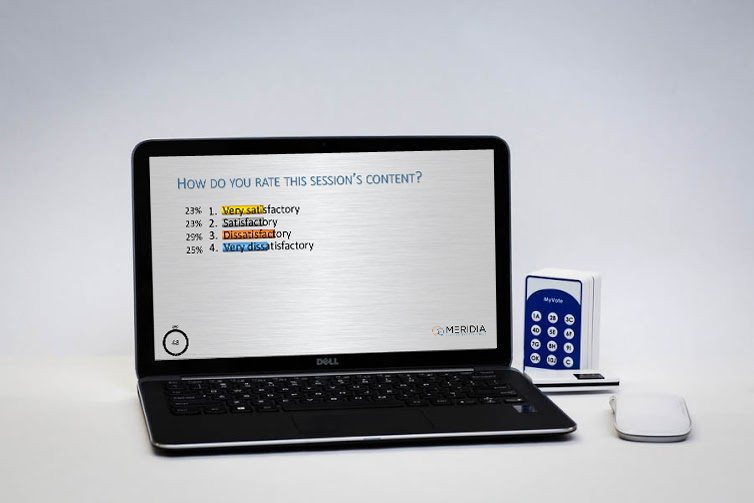 Based on the resulting responses, the trainer decides how participants are processing the material and whether further instruction is needed before moving on to the next point or concept. While small instructional environments can easily benefit from this instructional style, incorporating it into a large training venue can be challenging. 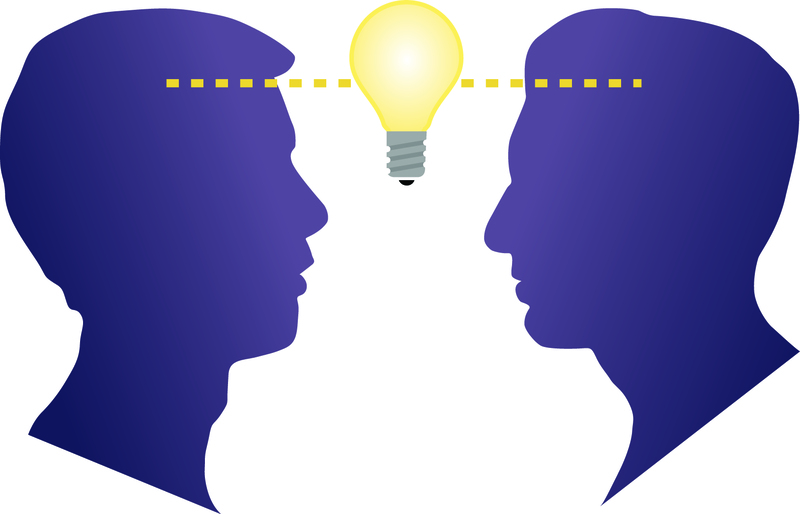 Peer interaction can be stifled by the sheer number of participants, negating the effectiveness of the technique’s primary element. In addition, larger groups make it more difficult for an instructor to assess whether the material is getting through to trainees. However, integrating audience response technology into a presentation can help alleviate these challenges. During the initial review of student responses, a trainer can require trainees to log their answers using direct response handsets. Their answers are then tabulated using direct response software than can, in turn, display those results for all to see by integrating with the instructor’s presentation software. Once the instructor has reviewed the answers, they can foster discussion between peers by again using audience response to keep track of changes in trainees’ answers, using those results to again evaluate participants’ understanding of the presented concepts.